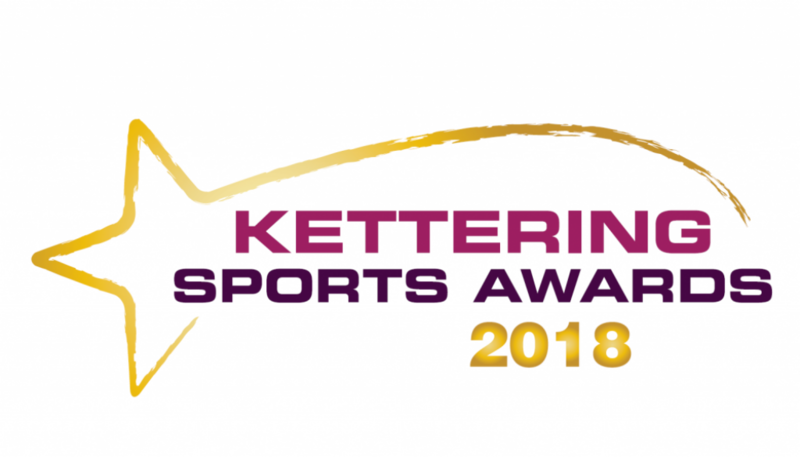 Local sporting achievements were celebrated at the Kettering Sports Awards ceremony on Thursday 25th October at Wicksteed Park. 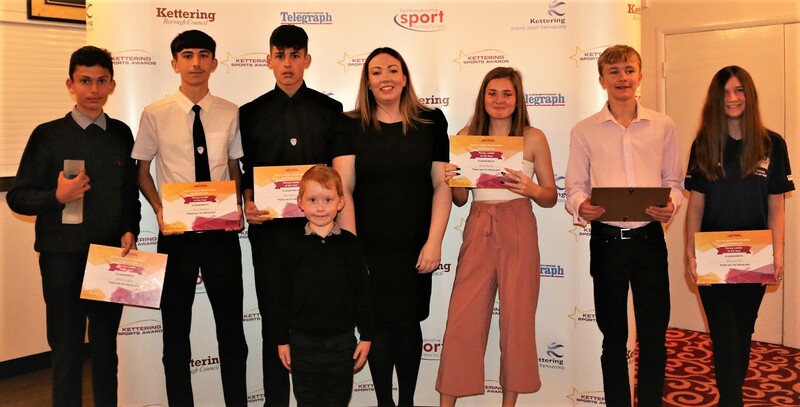 Here are the local sporting heroes to have won each award with all nominations coming from the public. Mark is one of the longest serving Men’s county captain for Northants Tennis. Over the last 26 years, Mark has managed many of the different teams raising them through the divisions and in 2001 Mark guided the club to the top division for the first time in 50 years. Mark has been a coach at Corby Tennis Centre, Kettering Leisure Village and Kettering Tennis Club as well as position in Spain and Ireland. 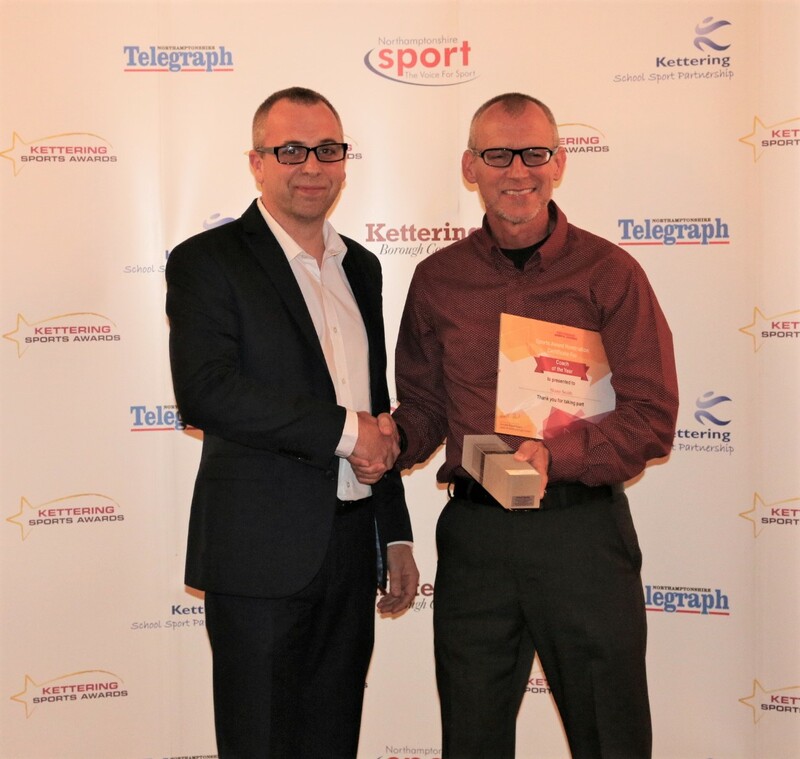 Mark has coached numerous successful junior national and county players from surrounding areas and currently works with Dermot Bailey, the Great British Wheel Chair player from Kettering. Adam has been volunteering at Hawks Football Club for the last four seasons, during this time he has undertaken various roles. Including linesman duties, coaching support after completing his coaching exams to the challenging task of pitch preparation to make the grounds safe and playable during the hot summer. Adam is a committee member, working to grow and support the club on funding and building projects whilst studying his A Levels and preparing for his Cambridge Entrance exams. Liz has been volunteering as club secretary for Kettering Cycling Club Cyclones for the last 4 years. During this time, Liz has been extremely proactive with fundraising to fund events, races and training days out as well as providing new kits. Liz has built relationships with various different venues across the country including Derby Velodrome, Leicester Cycle Circuit, Silverstone, Rockingham Speed way and Mallory Park to allow the club members the opportunity to train and advance their skills of cycling on different surfaces. 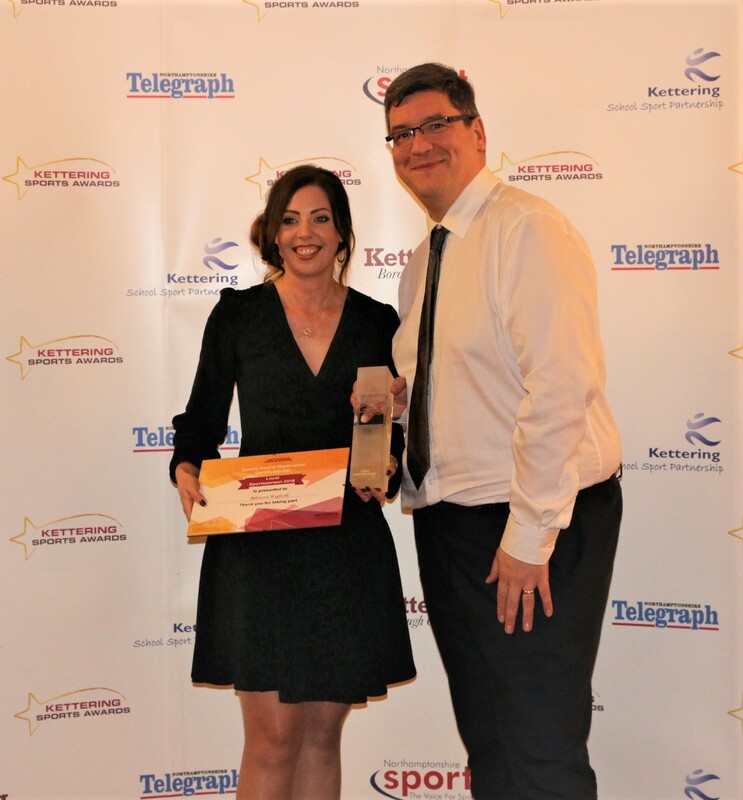 Liz has also boasted the clubs profile and intake by managing the Go-Ride registrations and organising the clubs social media channels, website and PR. Liz also takes care of all the administration duties which always the coach more time to train the Cyclones. Therefore, without Liz there would be no racing, no income and no kit! 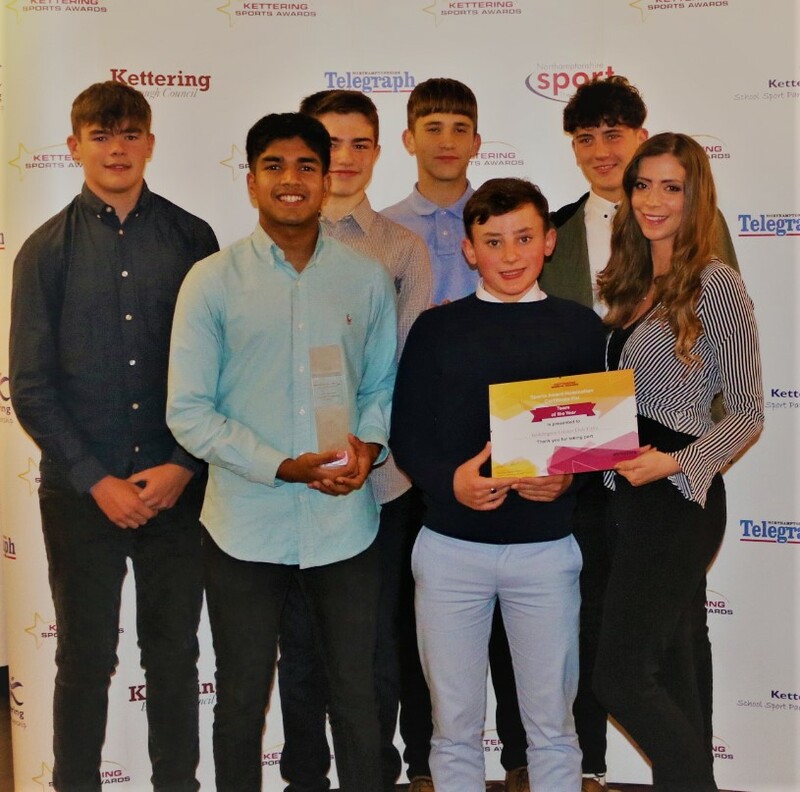 This year the PE department at Kettering Buccleuch Academy has continued to excel within both the theoretical aspects as well as the extra-curricular provision. The department and all staff also provided lunchtime sporting opportunities and the academy participates in a wide range of fixtures including football, netball, basketball, athletics, cross-country, badminton, rugby, rounders, dodgeball, volleyball, sports hall athletics and cycling. Geddington Cricket Club Under 15’s had a great season finishing top of the Wilson Browne league, won the league Cup and the County Cup. The team then progressed to the regional section of the ECB Vitality 20/20 cup and made it to the Midlands final, meaning that out of the 1700 clubs to enter the competition nationally they reached the last 8. They were narrowly defeated in the final by the eventual winners in what was the only loss of the 2018 season. 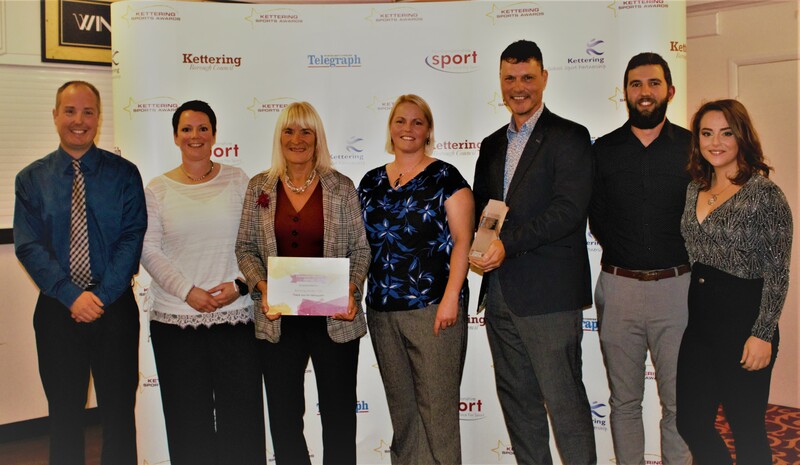 Kettering Hockey Club won the England Hockey Club of the Year 2018 award earlier this year. During the last year, the club has restructured the committee and refocused the mission leading to success across the club. The teams regularly compete in England Hockey competitions and many of the players represent the County and the Midlands. The club work closely with the local community and support local charities by donating 25% of all fundraising to help places like Johnny’s Happy Place and Wren Spinney School. England Hockey has highlighted the club for an expansion. Shane is the head Endurance Coach at Kettering Town Harriers. 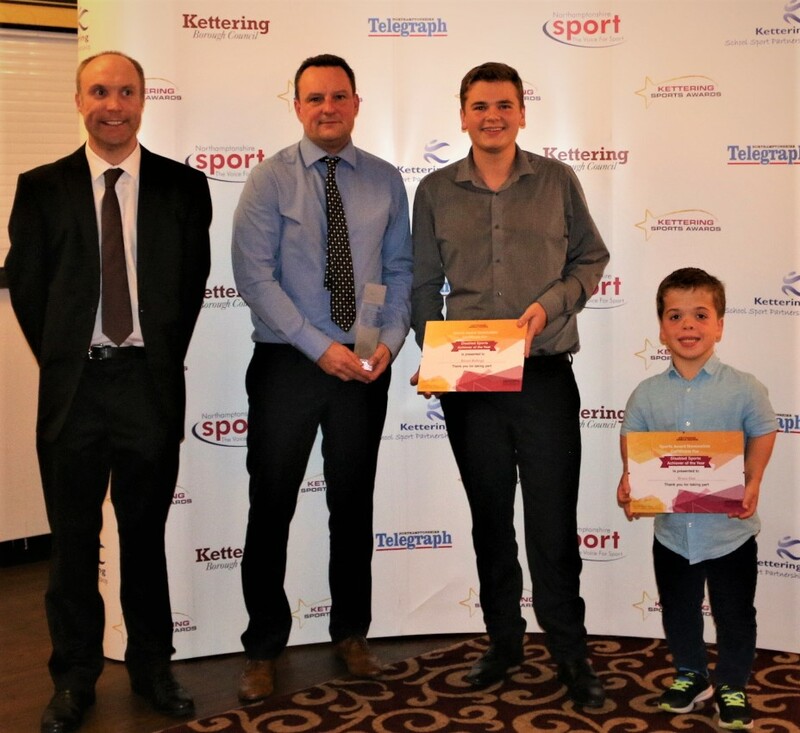 Shane has had many success stories in his 13 years at Kettering Town Harriers and coach a variety of young stars at regionally, nationally and now internationally. Including U17’s Emily Williams, to a European U18 Silver medal, a second successive English Schools National track title & second successive British & Irish SIAB Championship all over the summer 2018-track season. Emily is also the UK No1 ranked athlete over 1500m & UK ranked No2 over 800m. Shane philosophy is for sustainable and incremental improvements leading to long term athlete, development and retention in the sport beyond University into adulthood. Parkrun mission is to create a happier and healthier planet – by reaching out to people of all genders, ages and abilities to take part in regular exercise or volunteering. A global, free, weekly, timed 5k walk, jog or run is organised entirely by volunteers. 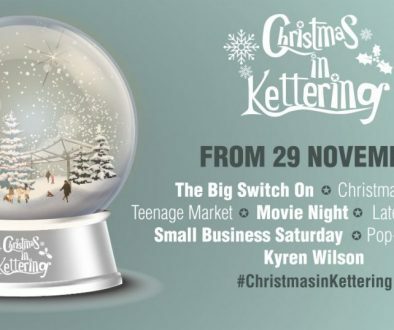 Kettering parkrun takes place in Wicksteed Park – every Saturday morning at 9am. 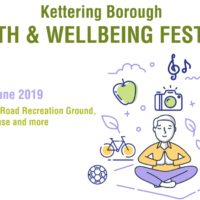 Kettering parkrun celebrates its 100th event and 2nd birthday this year. 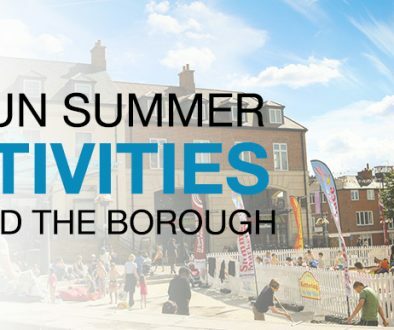 In the previous 12 months, over 1,700 people have registered and there are an average of 325 people taking part every week. This is in addition to over 280 people who have volunteered to make the event possible each week. As part of Kettering Gold Club, Gracie has won the Ladies tournaments at the age of 13/14. 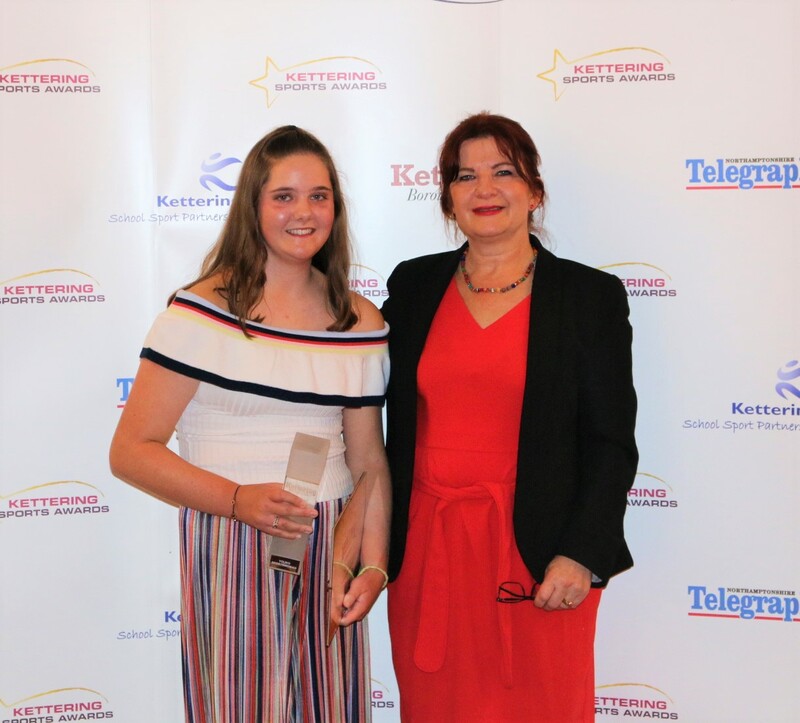 Including wins at the Ladies County Medal, Junior Medal, Most Improved Girl and Players Player at Kettering Club, Most improved player and Mentor on the Shires Junior Golf tour and England Golf Finals at Lyme Regis. Gracie recorded a series of short films with The Jazzy Golfer, to promote Women’s golf. Gracie’s greatest achievement is winning the Ladies Speight cup, previously won by the now professional Kettering golfer Charley Hull. 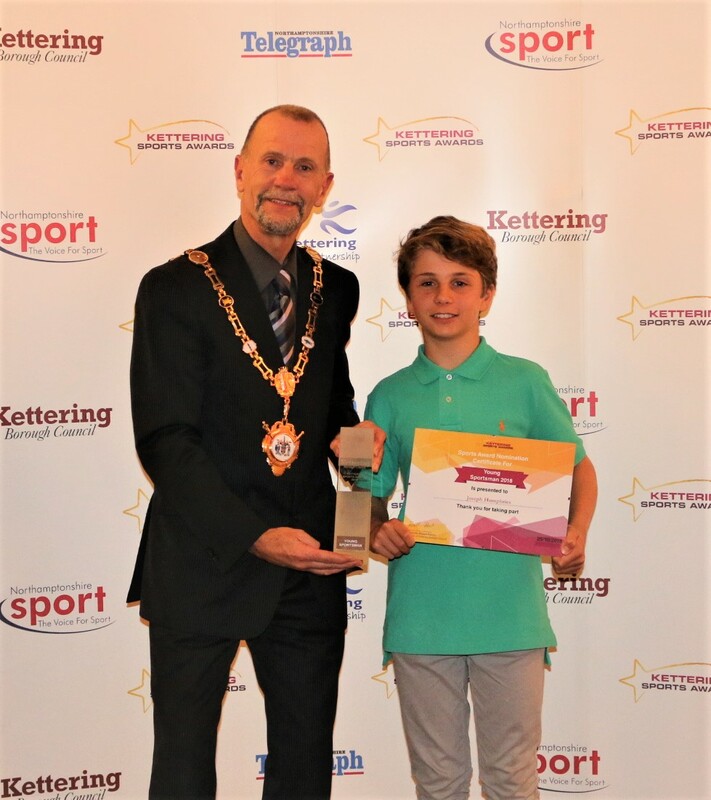 Joseph was selected as a member of the British Wakeboard team, ranked number 1 in the UK for under 14 boys, became the Malibu Wakeboard UK National Boy’s Champion 2018, won the Nautique Quays Wake Open Boys 2018, and became the R & T Big Air Competition Boys Champion 2018. Joseph also represented the British team in the European and African Wakeboard Championships in Lazio, Italy. These successes lead to Joseph to selection for the British Water Ski Talent Development Programme. Joseph also attends sessions with GB coach Lee Debuse at LDB Wake School in Surrey. Presented by Lennie Newman, Cassell Sports. Dermot is a Great Britain wheel chair tennis player from Kettering. For the last 5 years, Dermot has trained hard to raise the ranks and this year has won singles and doubles titles at the Bulley Open in Switzerland, Slovakian Open in Slovakia, the Mermaid Cup in Belgium and return cup in Hungry. Dermot also won a Silver medal at the Davis Cup World Team Cup in Holland. Dermot now concentrates his training to achieve his goal of completing at the Tokyo Olympics in 2020. Rebecca has been a regular member of the County’s Inter County team for the Johns Trophy for many years. 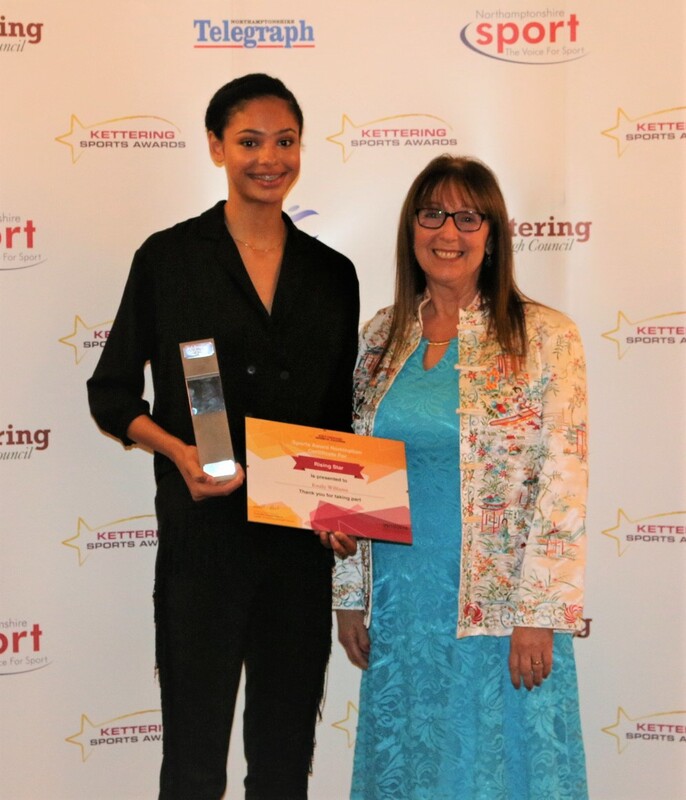 In 2011, Rebecca was the Bowls England Young Woman Bowler of the Year. 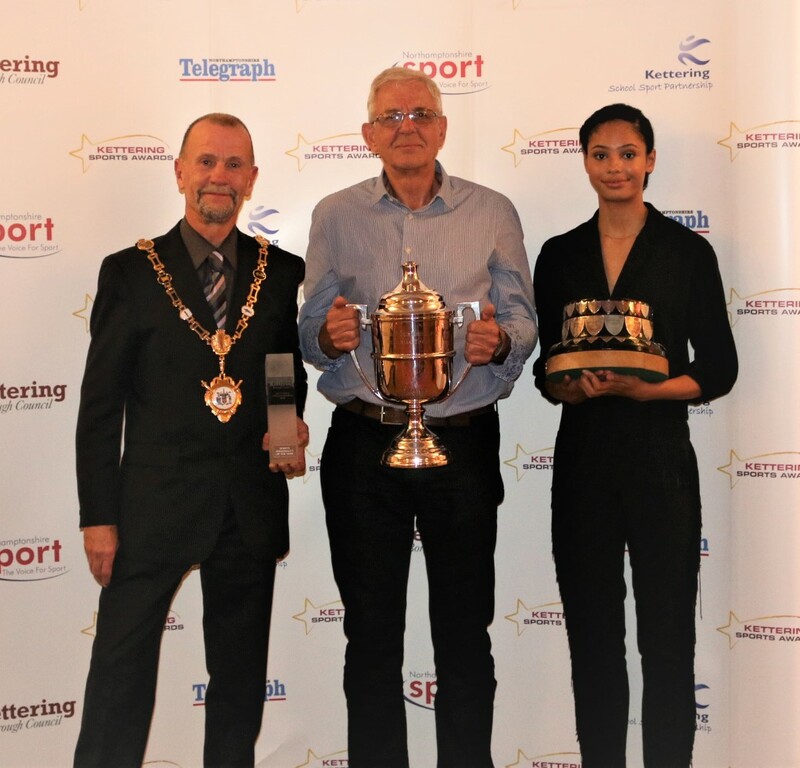 Rebecca has won several National titles from the Champion of Champions in 2016; Women’s Fours in 2015 (also R-Up in 2011); 2 Wood Singles in 2013 and R-Up in the Triples in 2010. 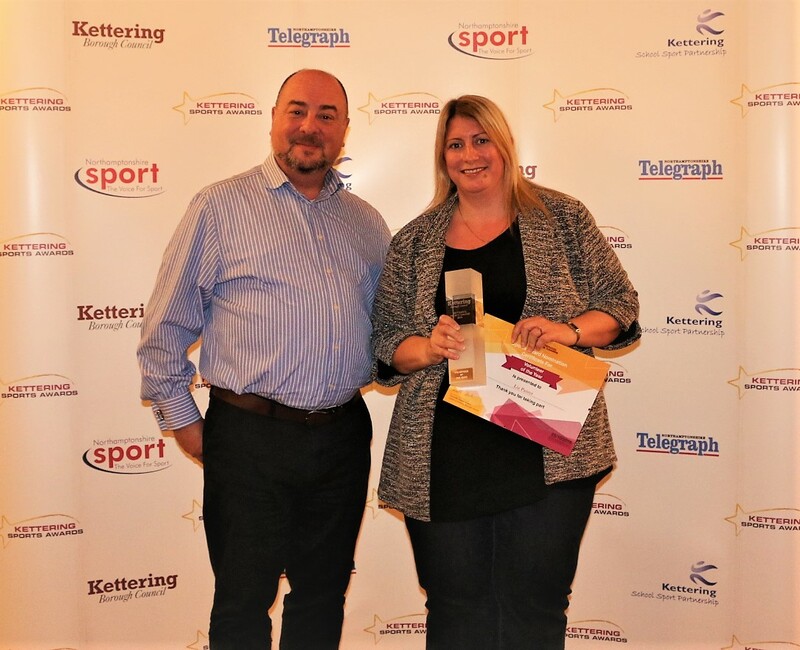 Following the win in the Fours in 2015, Rebecca represented England in the British Isles Bowls Championships in June 2016, and they won the title in a Final against Wales. This year Rebecca has won the 21st Hong Kong Tiger Open Championship ‘Plate’ and the 7th Chinese Open. 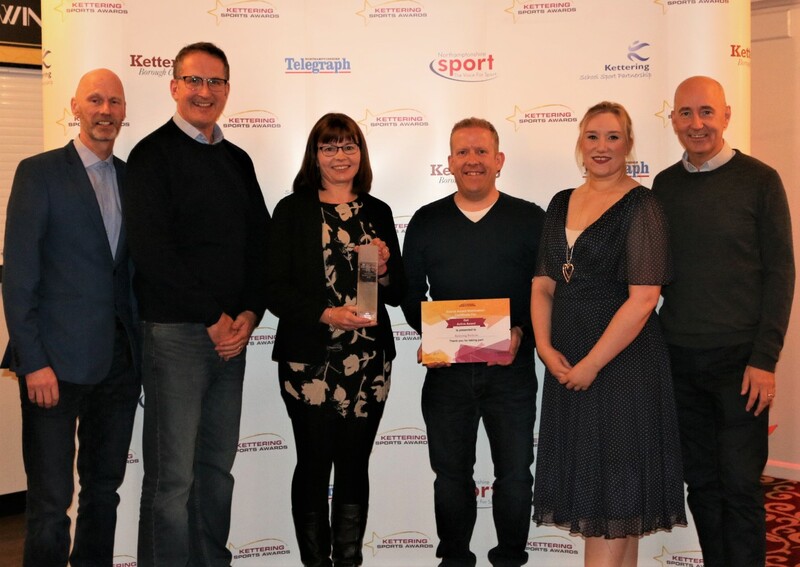 Followed by wins at the Bi-annual European Bowls Championships Women’s Pairs ‘Gold Medal’ and in the British Isles Women’s International Series. Emily from Kettering Town Harrier has had a great 2018 so far with securing the first full GB vest and represented Great Britain & Northern Ireland at the European Athletics U18 Championships in Gyor Hungary, winning Silver Medal in the 1500m. Emily also competed at the English Schools over 1500m and for the second consecutive year won the English Schools National Championship Gold beating the best athletes from England. Emily represented England and won gold at the British & Irish SIAB International in Scotland. Emily is the UK ranked No1 athlete over 1500m in 2018 and No2 in the UK for 800m with a new 2018 PB. 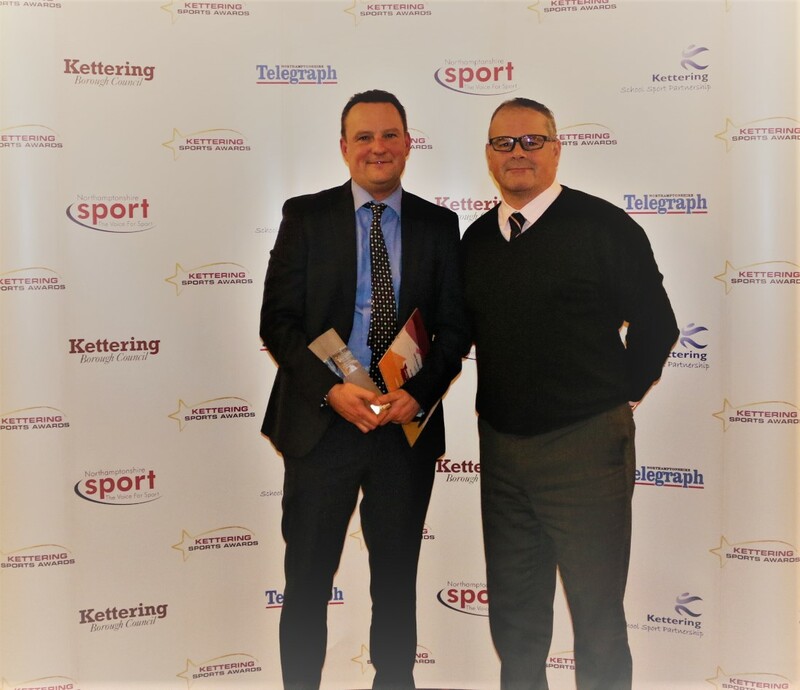 In recognition of Tom’s contribution to Kettering Hockey club and sport, he was awarded a Life Membership of Kettering Sports Club. 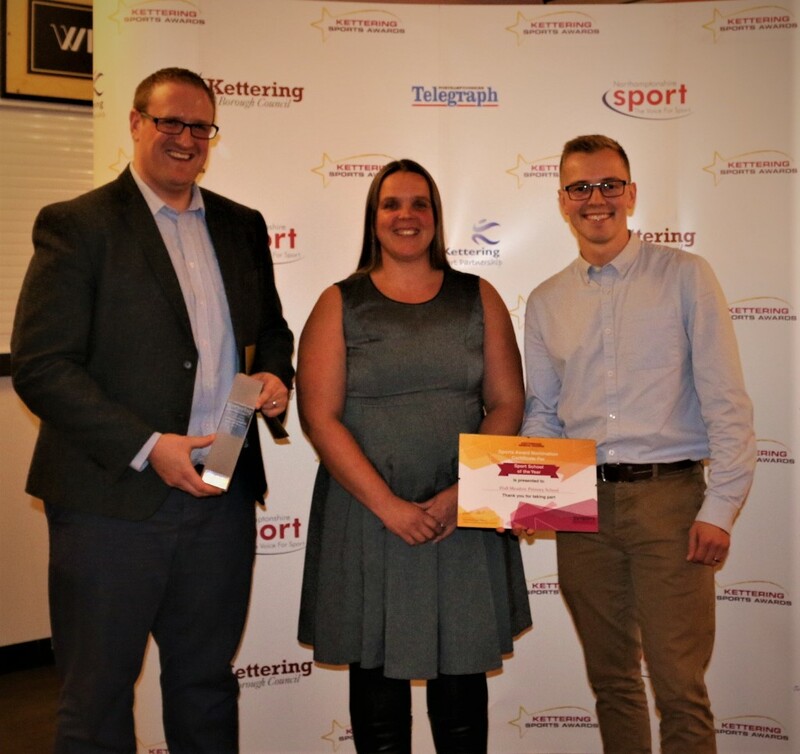 The Hockey club recognised Tom’s achievements and renaming one the most prestigious end of season awards in his honour – ‘Tom Sellers Clubman of the Year’ award. Tom engineered with England Hockey for Kettering to be the base of the County Junior Development Centre. For 27 years Tom was the junior coach, treasurer and organised the clubs database, website and produced handbooks as well as helping fundraise by organising grants, events, socials and building relationships with local organisations and schools. Even after retirement, Tom is still an active committee member. All nominees considered for this award. 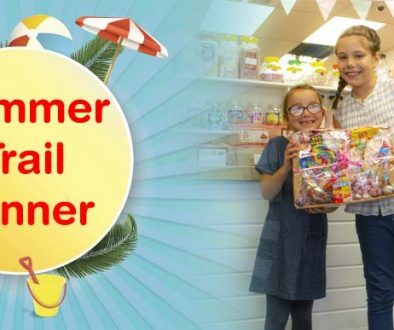 Four weeks of Kettering by the Sea is another huge success and Lexie wins Kettering’s Summer Trail!